Dancing at Weddings takes the idea of a wedding reception music to new heights in this release. 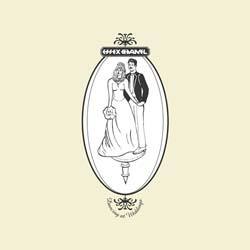 A concept album at heart, this Essex Chanel LP blends the genres of rock/indie with dance/electronica in a new way. Every song blends together like the different movements of a classical music piece, making the whole CD a work in itself. 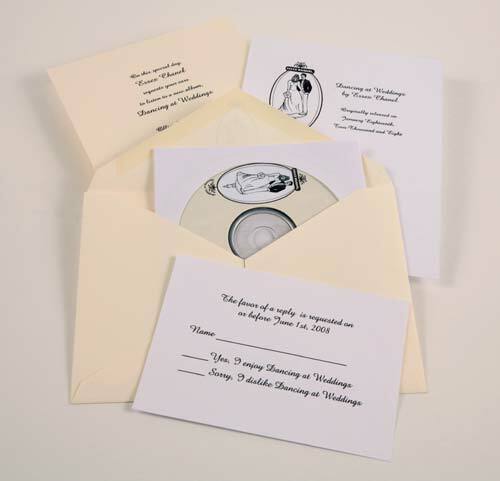 The packaging really puts on the finishing touches-the design is a faux wedding inviation, complete in an envelope, return card, and schedule of events. The music implements loops and sounds effects, at times very sparse and other time a texture of different timbres. From the very beginning this album asks you to get physical, to Get Up and Dance!